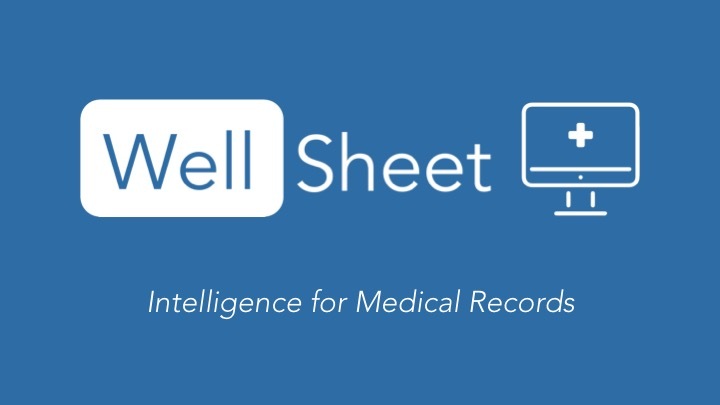 Founded in 2015 in New York, WellSheet uses artificial intelligence and machine learning to optimize a clinicians use of EHRs to make it actionable and tailored to specialties. Clinicians are able to use one sheet called the “CoverSheet” to see an accurate and complete view of a patient’s history. This one sheet is enhanced to focus on what matters the most, saving clinicians time and improving outcomes for the patients.